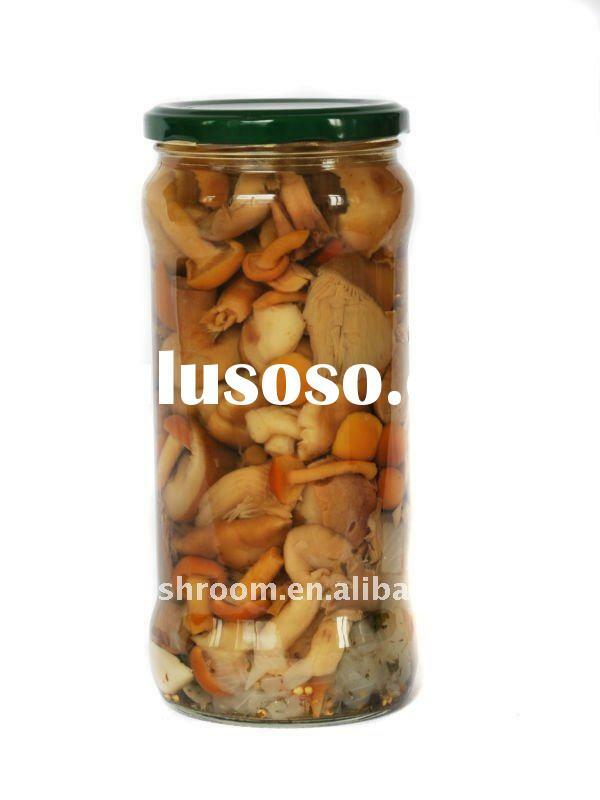 Make marinated mushrooms: Place soy, mirin, peanut oil, sesame oil, garlic and ginger in a glass or ceramic bowl. Stir until well combined. Add mushrooms and turn to coat. Cover and refrigerate for 3 hours. Astute readers will notice that this recipe for Mediterranean Marinated Mushrooms was briefly posted a couple of weeks ago. Turns out this is not a good candidate for shelf-stable canning.